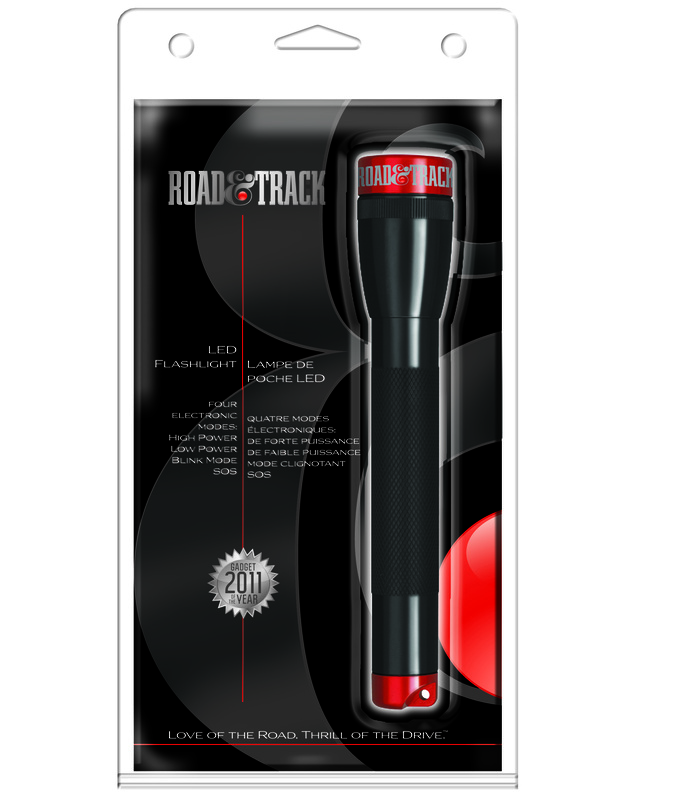 Road & Track, the car authority magazine, was ready to license their name for consumer products. 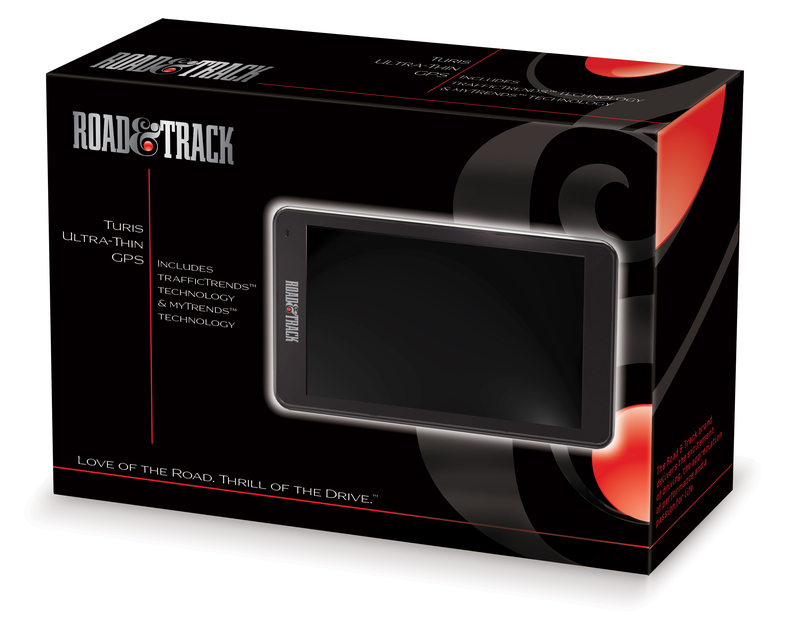 The core reader of Road & Track looks for quality, high end products. To entice the same reader to purchase a licensed product instead of their usual designer names, the packaging needed to feel luxurious. The signature ampersand is a gloss UV over a soft-touch coated rich black background. The logo pops in a silver foil, reflecting the magazine as authority. 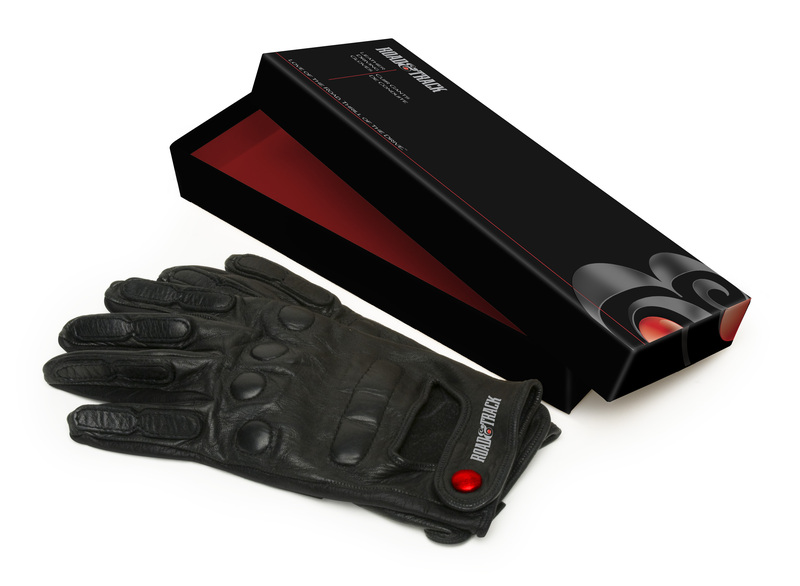 Sleek red lines direct the consumer to the understated information about their quality product.